Our other one was on the fritz and it was time for a replacement. I did some research and found this guy. Is it great? No. Is it good enough? Yes. 18 bucks yes. I’m down with that. You see, years back I would have found a way to justify buying a more expensive model. And sometimes that’s the best long term decision. But right now 18 bucks sounds about right and gets the job done. Real wealth is not about having more stuff or the best stuff, but about having God and being content with our basic needs being met. 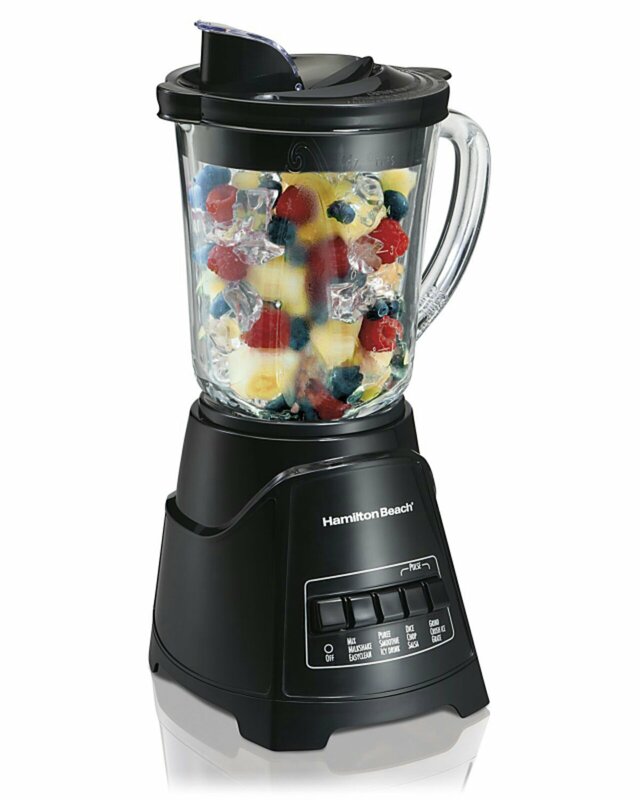 Our new blender is not just good enough; it’s more than enough. And for that I am grateful. Do you find it hard to be content with the basics? Why is contentment such a challenge sometimes? When starting the masters program this year my one professor asked our cohort to make a public commitment to “good work”. We questioned him as if he was not setting the bar high enough. At this point in the program, I can appreciate “good”–sometimes life is more than about excellence.